The hallmark of a healthy humanity is a genuine connection to the truth of our historical identity. History, simply put, is what happened. But how do we find our way to the origins of the human race thousands of years ago? 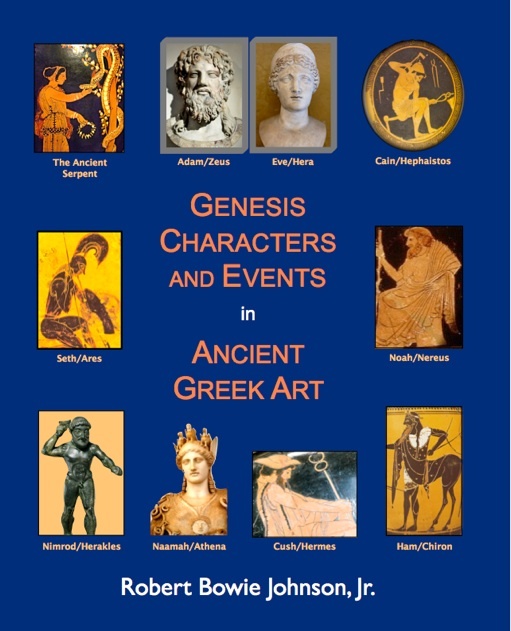 We go back two and a half millennia to Greek artists who were closer to it, and whose marble sculptures and vase paintings bear a silent witness to the key characters and events described in the early chapters of the Book of Genesis, validating their reality. 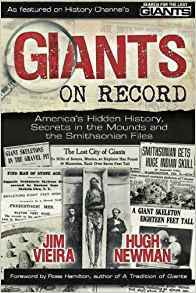 Over a 200-year period thousands of newspaper reports, town and county histories, letters, photos, diaries, and scientific journals have documented the existence of an ancient race of giants in North America. Extremely large skeletons ranging from 7 feet up to a staggering 18 feet tall have been reportedly uncovered in prehistoric mounds, burial chambers, caves, geometric earthworks, and ancient battlefields. Strange anatomic anomalies such as double rows of teeth, horned skulls, massive jaws that fit over a modern face, and elongated skulls have also been reported. Many of these discoveries were sent to the Smithsonian Institution in Washington D.C., seemingly never to be heard about again. The Smithsonian's own records describe at least 17 giant skeletons in annual reports. This book examines a possible cover-up initiated by Smithsonian scientists starting in the late 1800s. The psychology of aesthetics and the arts is dedicated to the study of our experiences of the visual arts, music, literature, film, performances, architecture and design; our experiences of beauty and ugliness; our preferences and dislikes; and our everyday perceptions of things in our world. 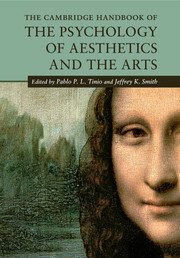 The Cambridge Handbook of the Psychology of Aesthetics and the Arts is a foundational volume presenting an overview of the key concepts and theories of the discipline where readers can learn about the questions that are being asked and become acquainted with the perspectives and methodologies used to address them. 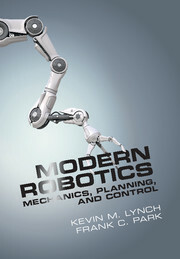 This introduction to robotics offers a distinct and unified perspective of the mechanics, planning and control of robots. Ideal for self-learning, or for courses, as it assumes only freshman-level physics, ordinary differential equations, linear algebra and a little bit of computing background. Modern Robotics presents the state-of-the-art screw-theoretic techniques capturing the most salient physical features of a robot in an intuitive geometrical way. John Dewey's Democracy and Education is the touchstone for a great deal of modern educational theory. 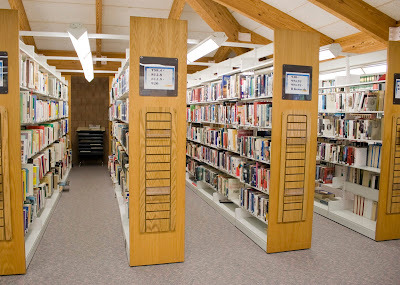 It covers a wide range of themes and issues relating to education, including teaching, learning, educational environments, subject matter, values, and the nature of work and play. This Handbook is designed to help experts and non-experts to navigate Dewey's text. 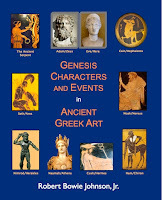 The authors are specialists in the fields of philosophy and education; their chapters offer readers expert insight into areas of Dewey work that they know well and have returned to time and time again throughout their careers.